Use of glass is a widely-popular design trend for homes as well as commercial buildings. It allows in natural light and adds elegance to the space. However, it results in lack of privacy. Solar Art addresses this concern with decorative window film installations in Fountain Valley, CA. In fact, our decorative window film provides a number of benefits for the property owner. Besides performing as a one-way privacy window film and giving the room good access to sunlight, the decorative window film offers a way to improve aesthetics of the area. Our pattern, opaque or frosted window film makes an excellent addition to all types of residential and commercial environments. 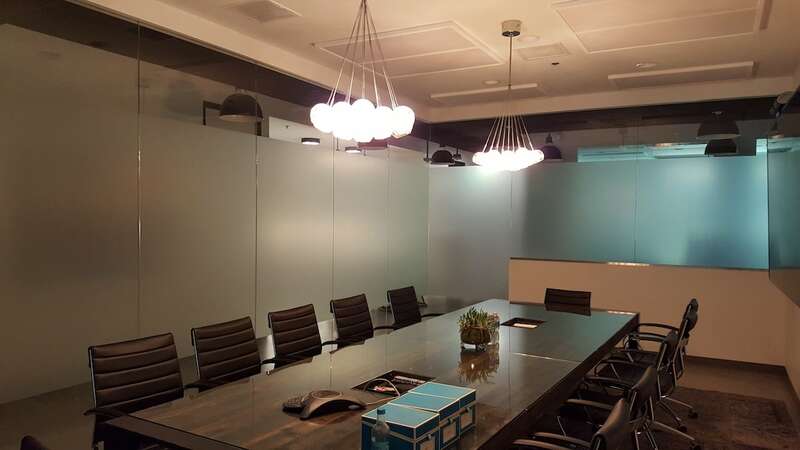 From the exterior home windows to bathroom or shower doors to office partitions to conference room windows to lobby in healthcare facilities to changing rooms in retail stores, the opaque, pattern and frosted window film works great for these and many other applications. 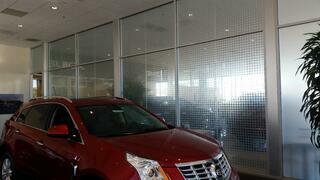 We carry top quality pattern, opaque and frosted window film products for our Fountain Valley customers. Home and business owners can have their decorative window film installation projects done with films offered by industry-leading manufacturers. Get in touch with us today for a free quote on the pattern, opaque or frosted glass film prices. 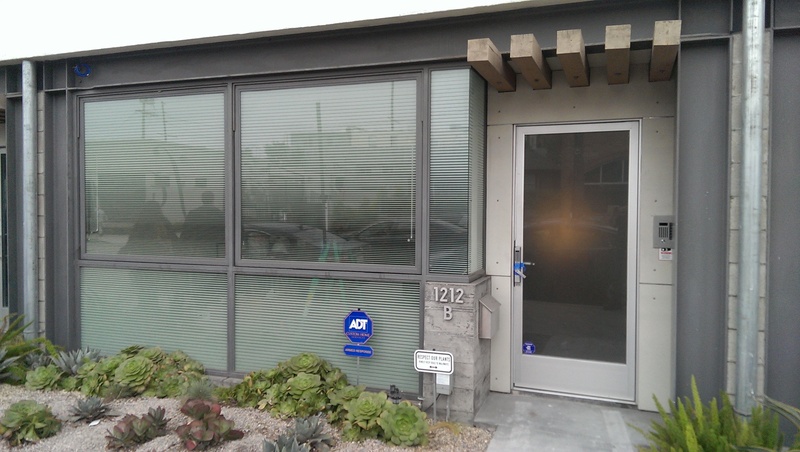 We offer high-performing frosted glass film options for Fountain Valley homes and businesses. The premium quality products are installed seamlessly by well-trained technicians so that our customers can enjoy excellent use of their frosted glass film for a long time to come. Call (949) 770-8969 to talk to the experts at Solar Art about your needs for opaque, pattern or frosted window film in Fountain Valley.